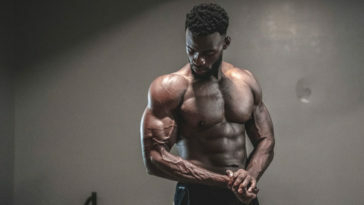 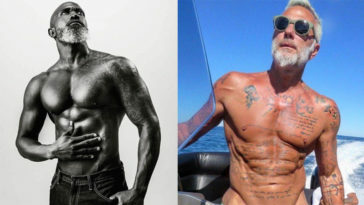 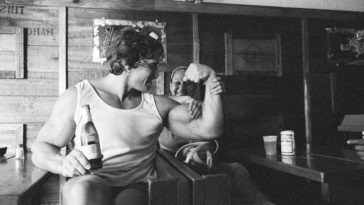 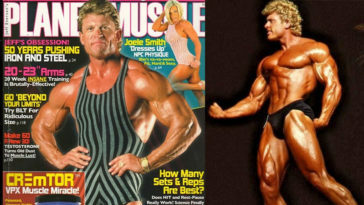 Alcohol and Bodybuilding: Can Raising a Glass Lower Your Gains? 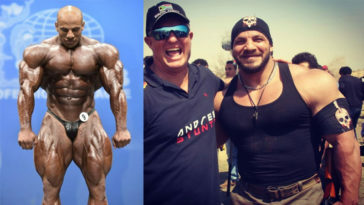 Is Big Ramy Breaking onto the Hollywood Big Screen? 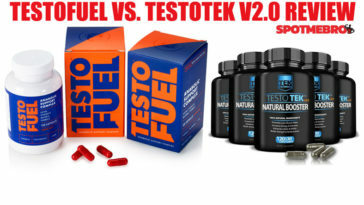 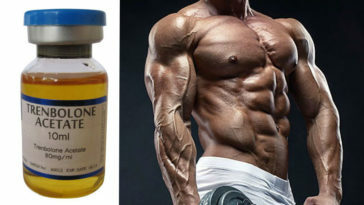 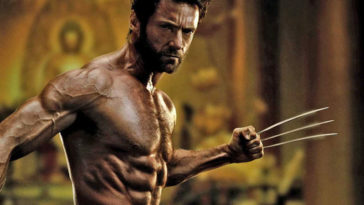 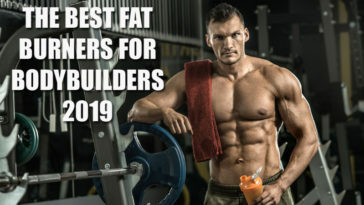 TestoFuel VS. Testotek v2.0 Review: Which Is the Best Testosterone Booster? 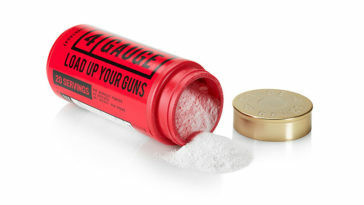 4 Gauge Pre-Workout Review – Can the Shotgun Shell Supplement Really Supercharge Your Workouts? 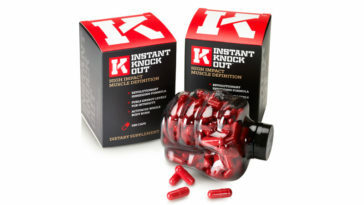 Instant Knockout Review – Does This Fat Burner Hit the Pounds as Hard as Promised? 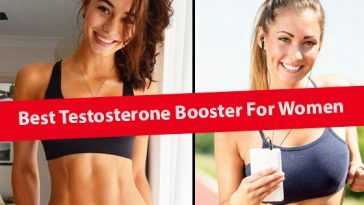 Hunter Focus Review – Is It Really the Best Nootropic Stack? 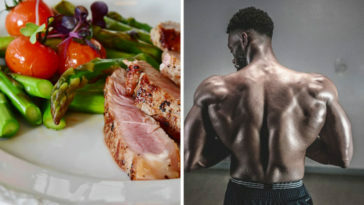 Hunter Burn Review – Will It Actually Help You Drop the Pounds?